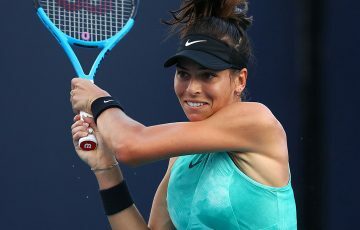 Australia's third-ranked woman Ajla Tomljanovic has been sidelined after recently undergoing shoulder surgery in the United States. 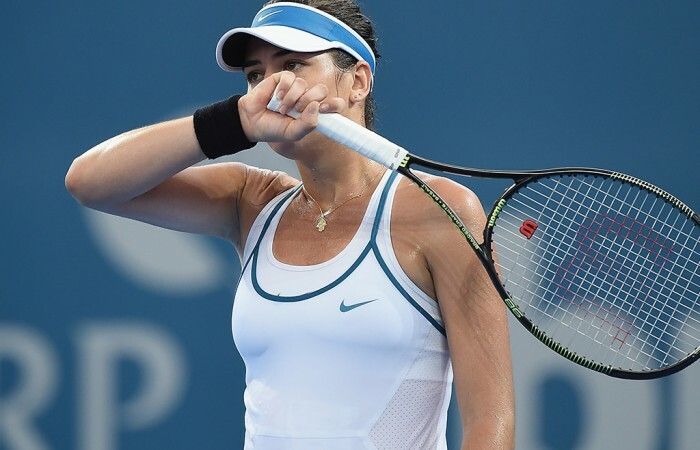 Ajla Tomljanovic is on the sidelines as she rehabilitates a shoulder surgery. 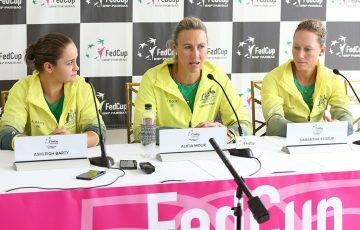 Australia’s third-ranked female player, currently at No.101 on the WTA rankings, underwent surgery on 1 March in New York. She has not played competitively since the Australian Open. 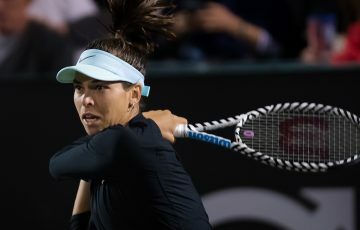 The Brisbane-based Tomljanovic had been optimistic about overcoming the injury and had returned to training at the Evert Academy in the United States as recently as late February, but eventually resorted to surgery. “I’ve been struggling with shoulder issues for about eight months,” she revealed on Facebook. “I’ve been trying to fight through the pain and was hoping that it would get better on its own, but the shoulder kept getting worse. “Dr. Altcheck at the Hospital for Special Surgery in NYC performed a successful surgery and I’ve already started my rehab so I can return to tennis stronger and healthier.